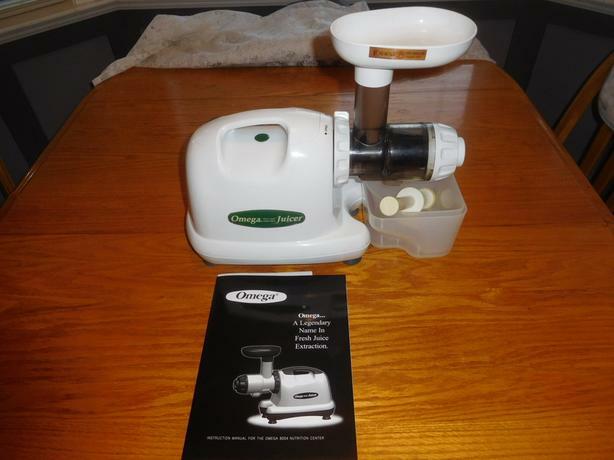 Heavy duty low speed juicer. As new condition. Very little use. I paid $324.00 for it.